“8” Great DIY Wood Projects! Hi guys, today I have gathered up some fun and even a few super easy DIY Wood Projects from last Monday’s link party. Yeah! 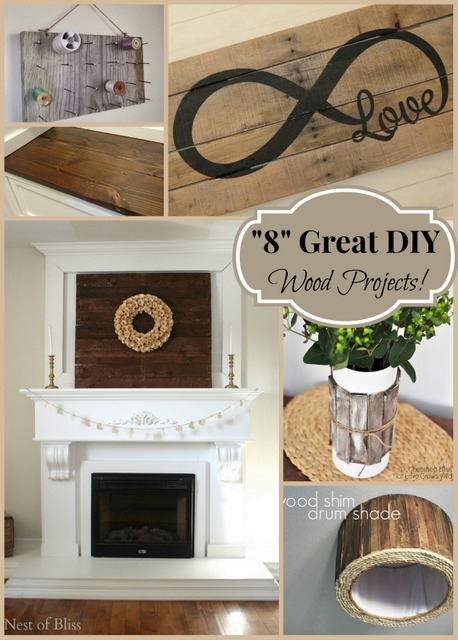 I am sharing “8” Great DIY Wood Projects! I sure love that rustic look that wood, or dark stained wood gives. 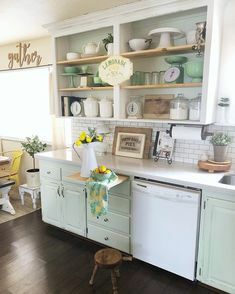 I think its great to have that rustic natural element in your home decor, its seems to give off that homey feeling, and helps bring a little of the outside in. So here are “8” Great DIY Wood Projects” that I think are perfect for that woodsy rustic “Homey” look. 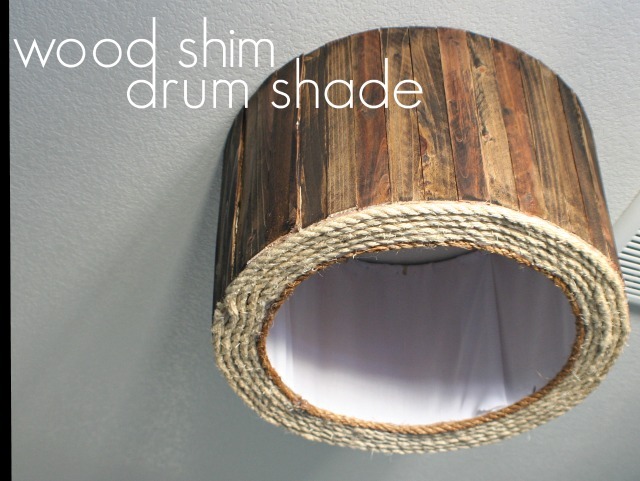 Wood shim drum shade! – Source Home Coming. 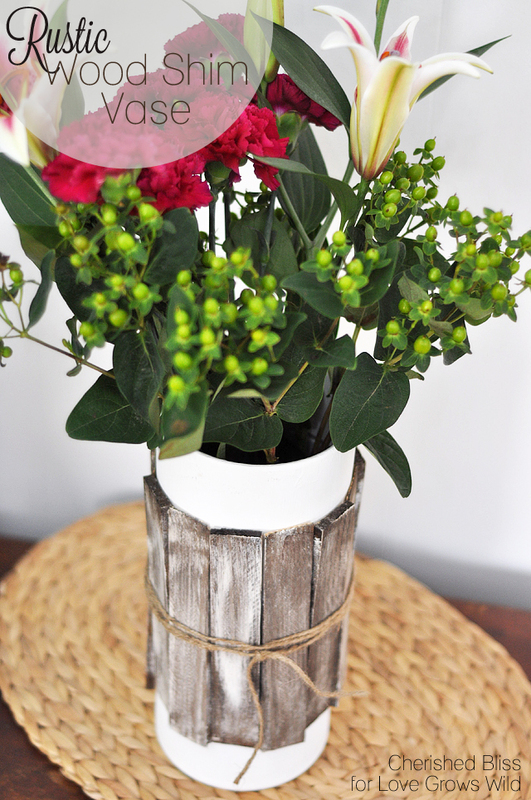 Rustic Wood Shim Vase!- Cherished Bliss for Love Grows Wild. DIY Pallet Square Back Drop!- Source Nest of Bliss. 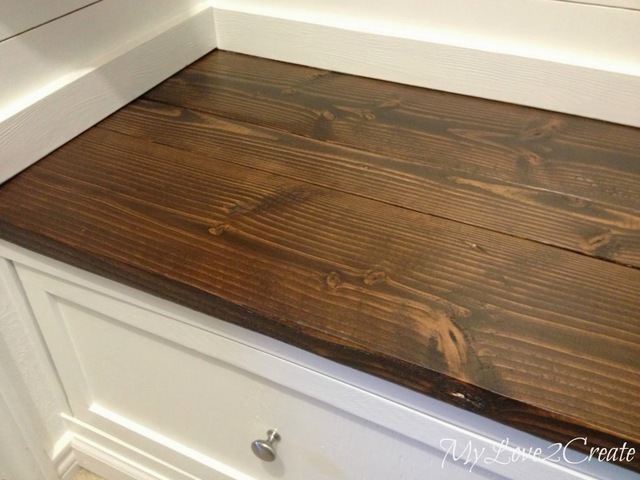 DIY Closet Wood Bench (Master Bedroom Closet Makeover)!- Source My Love 2 Create. 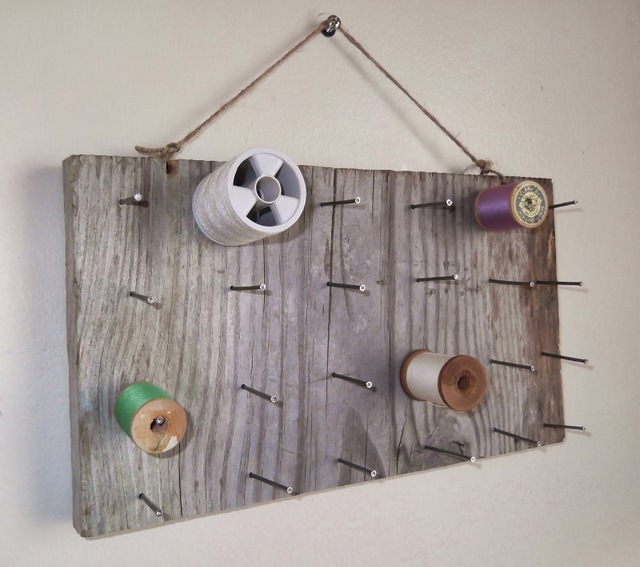 DIY Rustic Thread Rack!- Source Thrifty 31 Blog. 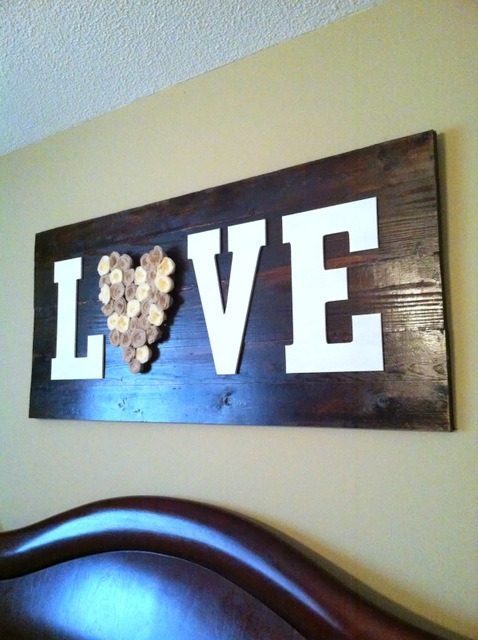 DIY Wood Love Sign!- Source Burlap and Bananas. 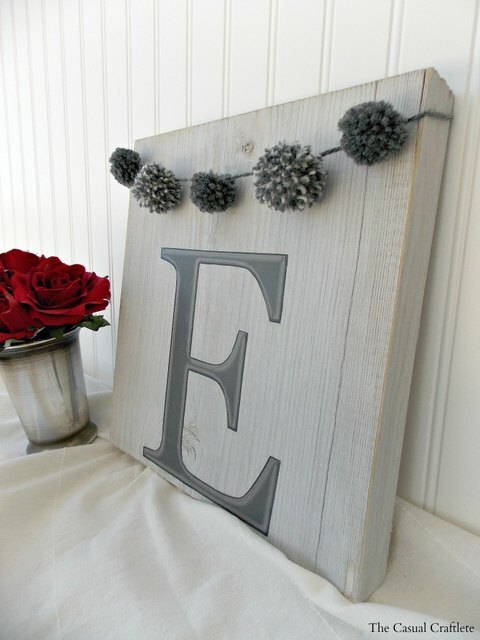 DIY Monogram Wood Plaque with Pom Pom Garland!- Source The Casual Craftlete . 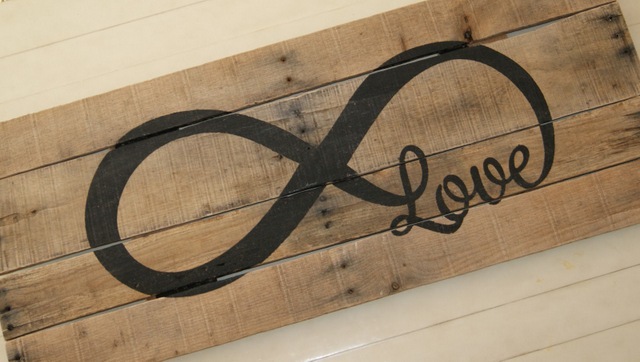 DIY Infinity Loop Pallet Love Sign!- Source The Life of a Craft Crazed Mom. And check out my DIY Rustic Heart Gate! It would be great for Valentines Day or to leave out all year, or even use in a little girls bedroom. Thanks for stopping by COM today. I hope you have fun decorating with rustic wood projects or finds. 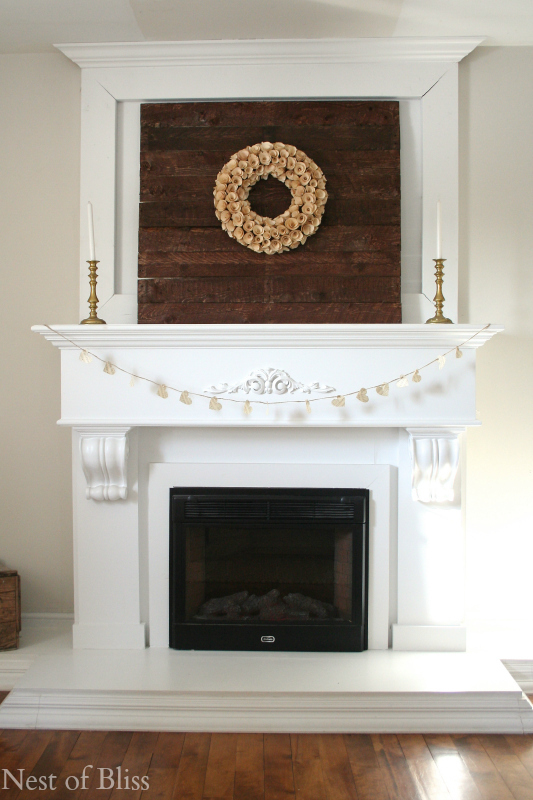 Love this roundup of wood projects, Jen! Thanks SO much for including me. 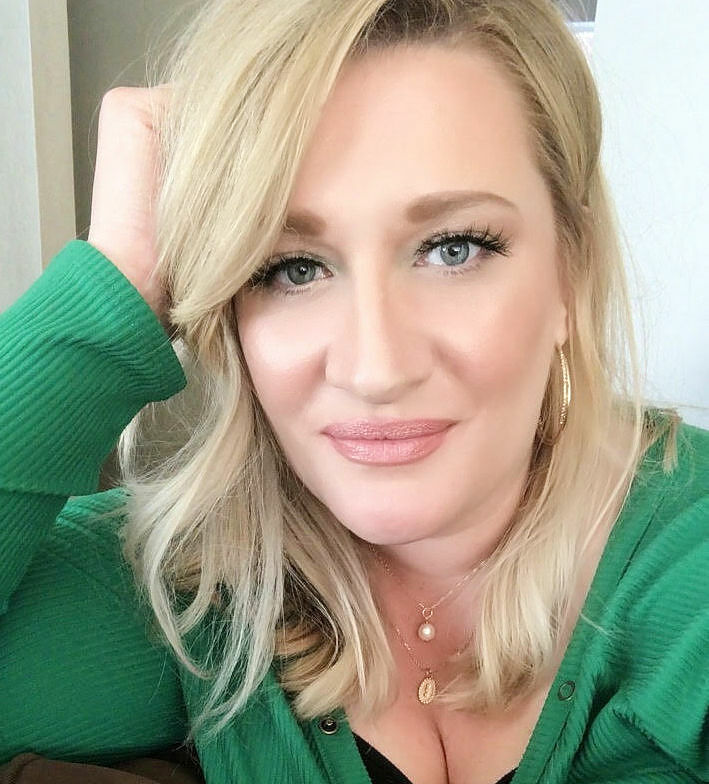 Hope you are having a fabulous weekend! Love your bicycle decor! 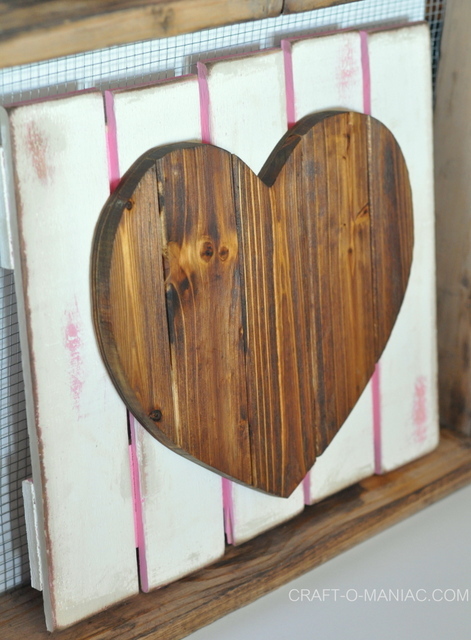 Thank you, Jen, for featuring my DIY Wood Love Sign! 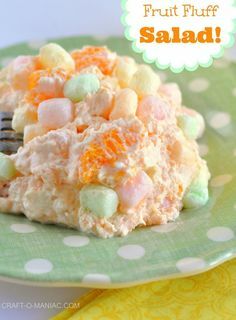 I am literally drooling over here, with all of these fantastic projects you have gathered up! Everyone deserves a “high five” for creating such awesome DIYs:) Hope your week is going great so far…xoxo! Marisa @ Burlap and Bananas recently posted…Hand Painted Wood Bead Necklace!